Family owned and operated cherry orchard and chocolate factory, dedicated to making high quality, tasty and all natural Oregon cherry products since 1991. Our Pepper Jellies take the unique sweet flavor of our Oregon bing cherries and combines them with habanero and chipotle peppers to give your tastebuds the ultimate sweet and spicy cherry experience. 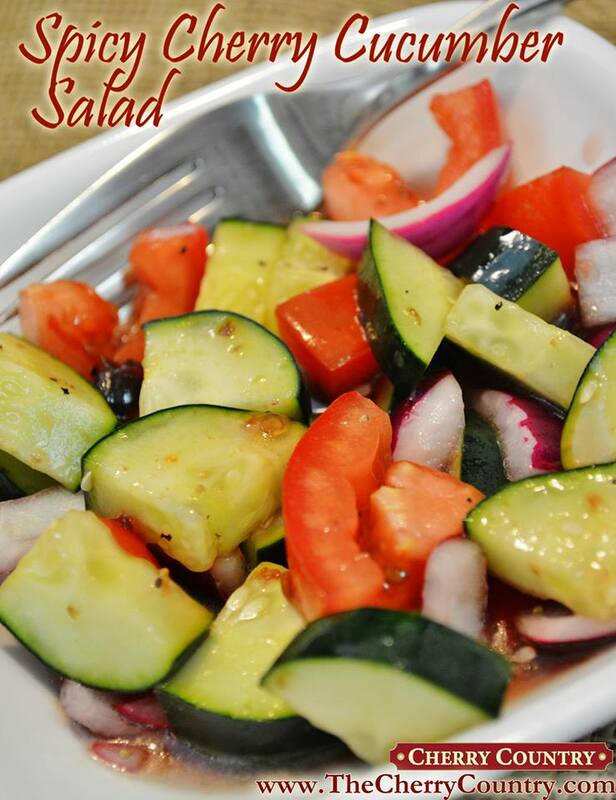 These jellies can be enjoyed with crackers and cream cheese or baked brie, on a turkey sandwich, over your favorite main dish, or turned into a vinaigrette for a salad. 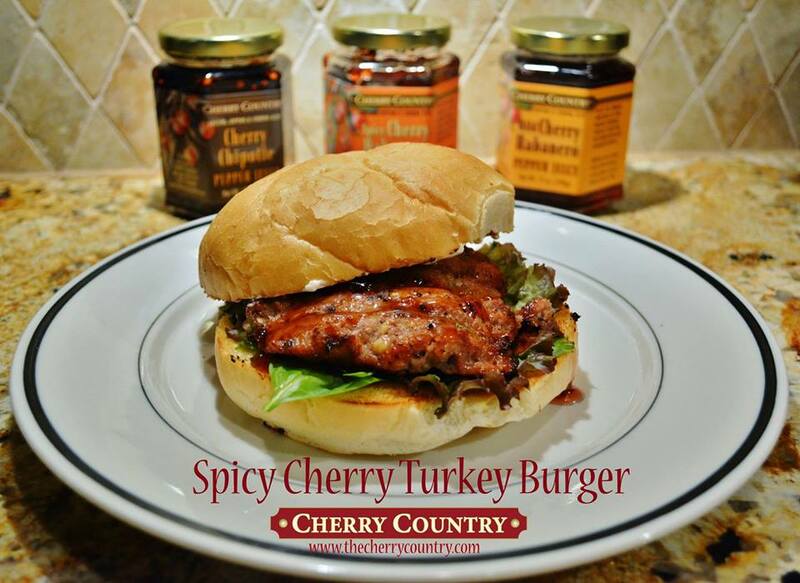 Be sure to check out our recipes #cherrycountrypepperjellyrecipe!